Surfair has been an iconic part of the Sunshine Coast since the early seventies. In that time the Surfair Beach Hotel has played host to some wonderful events and many good times which the new local owners and management intend on bringing back. Renovations to the Surfair Bar & Beergarden, Entry Area and Gaming Lounge have now been completed with a History Wall installed to capture some of Surfair's most iconic memories. 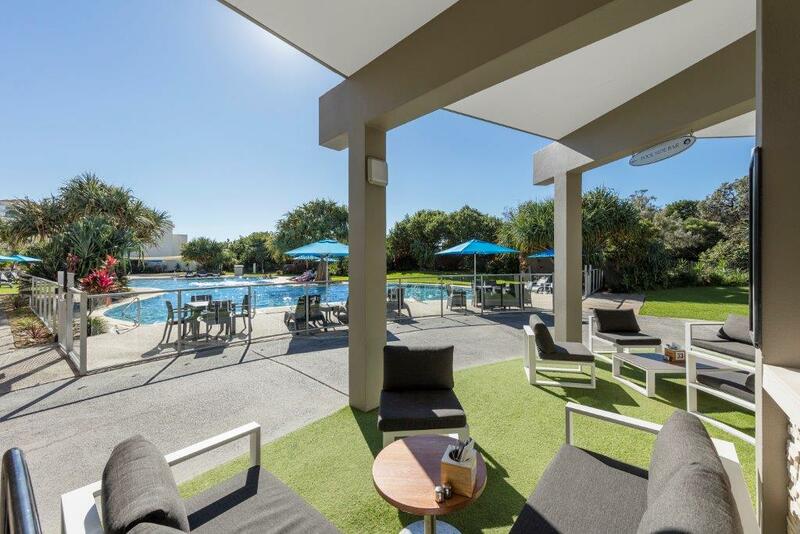 Surfair Beach Hotel Marcoola is located on absolute pristine beachfront, just moments away from the Sunshine Coast Airport meaning you can join us by sea, land and air! 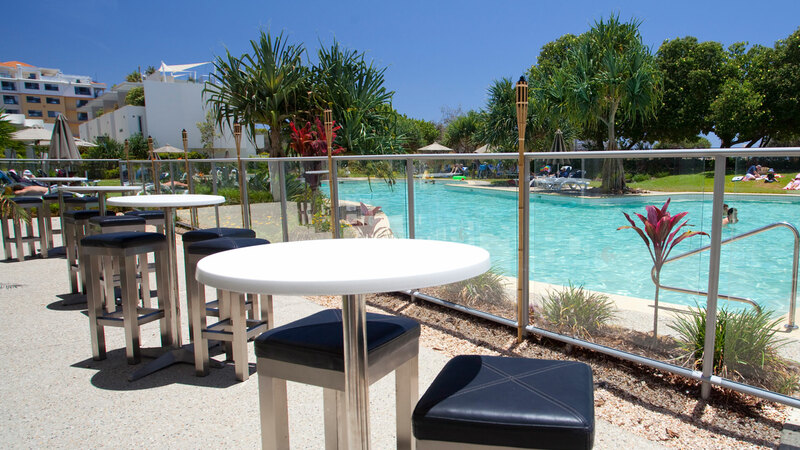 Open to the public as well as resort guests from 7am daily, come along and relax in our beautiful resort surroundings and enjoy everything Surfair Beach Hotel has to offer. 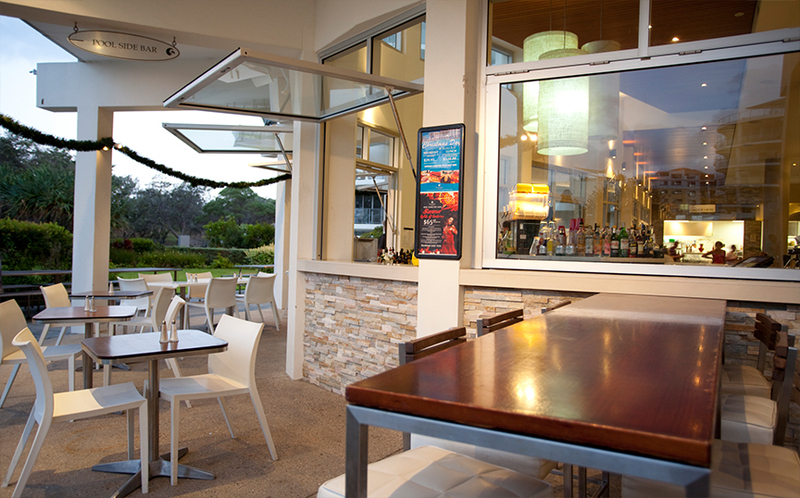 With doors that open to the sea breezes from the Pacific Ocean and an open air cocktail bar located poolside, there's no wonder both locals and visitors love the Beach Bistro. 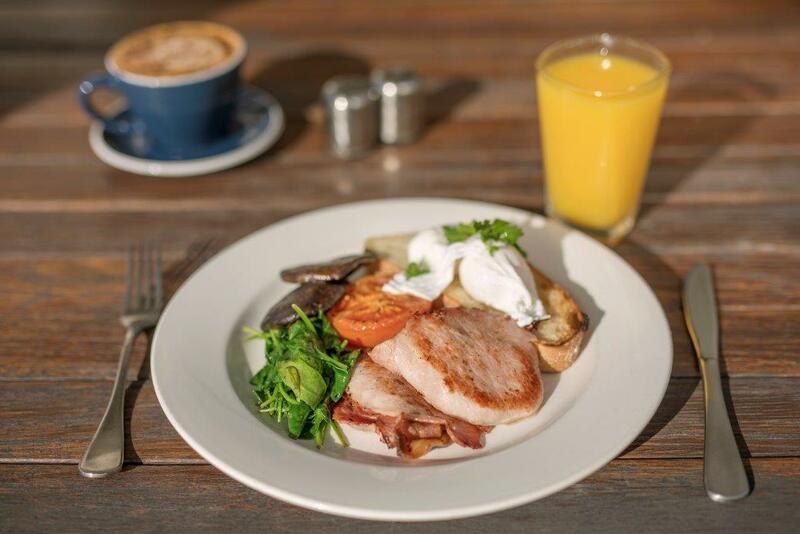 Our friendly staff and resort environment provides stylish informal eating and drinking, in an atmosphere that you will find extremely appetising. Whether its an intimate dinner for two or a large celebration, Surfair is the perfect place to book your next birthday, engagement, anniversary or any other milestone event or your next work function - we have a menu to suit all your requirements. 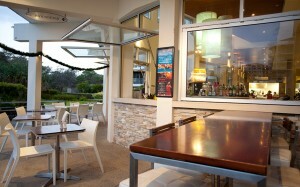 Our newly renovated Surfair Bar & Beergarden is the perfect place to watch all of the latest and live sports with mates. 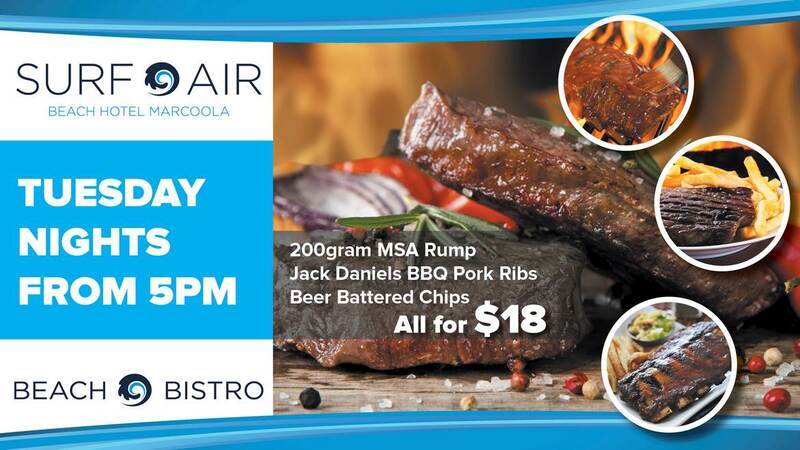 With multiple large screens showing special events from around Australia and the world, you will always find a spot in the Sports Bar to enjoy. Facilities also include TAB and Keno. Our Pool Bar sits on the eastern side of the building just footsteps away from the surf and adjacent to the 60 metre lagoon pool. Relax in our comfortable lounges as you sip on our famous cocktails and watch the kids play on our manicured gardens. Our resort surroundings make for a magical afternoon enjoying time with friends, family or colleagues. BREAKFAST, LUNCH OR DINNER CATERING FOR EVERYONE. Surfair Beach Hotel is the ultimate venue for your special day with all the facilities you need in one location- the beach, sands dunes or lawn ceremonies, casual or formal reception options and of course – the recovery party! With an absolute beachfront location, we have it all here at Surfair Beach Hotel as well as onsite accommodation for your guests. 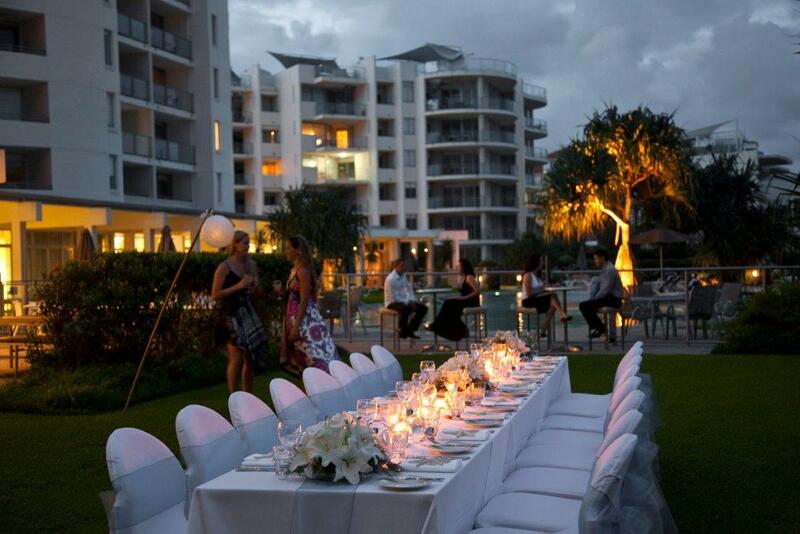 Talk to our wedding specialists about our new packages and we invite you to visit us and find out how Surfair Beach Hotel can make your day all you have dreamed of! 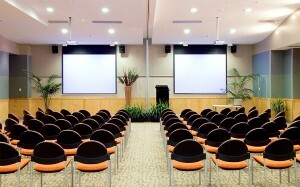 Boasting six in-house conference and function rooms, our team of professional organisers and operators provide a balance of creativity and detailed planning for events from 10 to 240 guests. 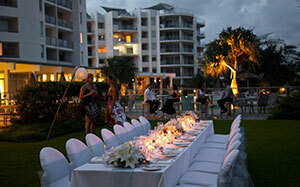 Whether it’s a birthday, christening, engagement, anniversary, wakes, school formals, Christmas parties, work functions, tradeshows, meetings, conferences, even team building surf lessons on the beach – Surfair Beach Hotel offers the perfect mix of business and pleasure to make your occasion an event to remember. 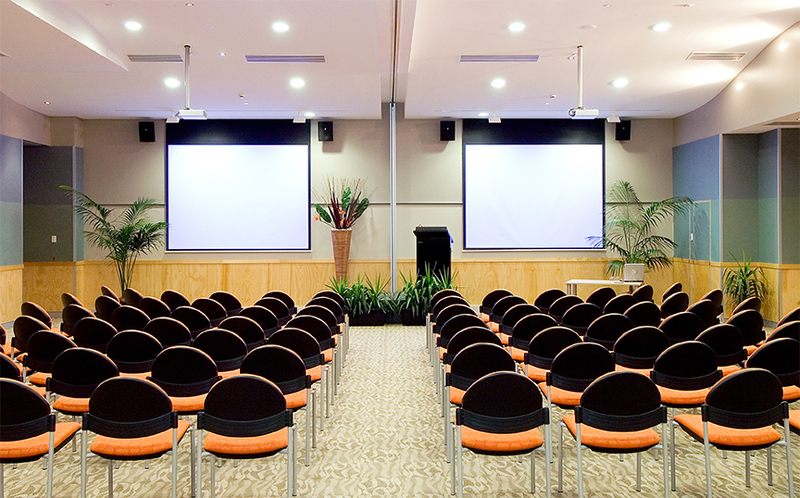 Within our purpose-built centre, each function room offers built-in AV systems, dedicated wireless internet, adjustable lighting and technical sophistication allowing for multi audio visual presentations. Our team of experienced coordinators can also assist you with our large selection of audio-visual, exhibition, staging and theming items available for hire. With a wide range of promotions as well as TAB and KENO facilities, our friendly gaming staff are ready to welcome you to our venue. Surfair Beach Hotel is committed to providing an environment in which the gambling conducted minimises harm and meets community expectations. Gaming facilities are provided in the Hotel for the enjoyment of our guests. 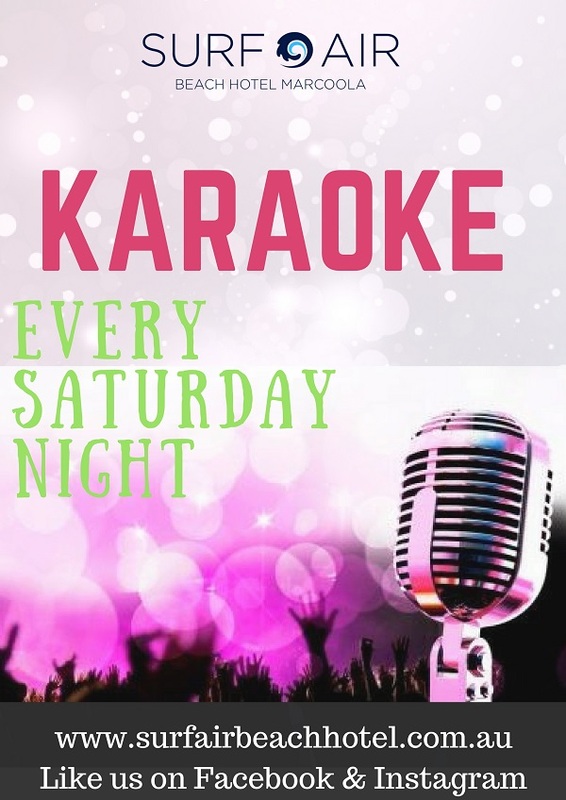 Conveniently located right on David Low Way, directly opposite Surfair Beach Hotel, our Surfair Cellars Bottleshop offers a wide range of liquor products at competitive prices all year round, as well as amazing Cellarbrations specials each week. Don’t forget to grab a registration form to receive our SMS’s for all the latest & greatest special offers! 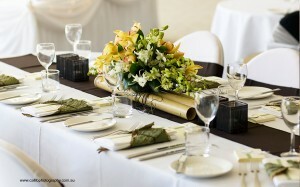 If you’re having a party and need a large order, just phone our friendly team on 5450 7861 and place your order. We’re right on the beach! Sign up to our Monthly Newsletter... Oh no...This form doesn't exist. Head back to the manage forms page and select a different form.